Giving rewards for chores is an effective way to reinforce good behavior. Rewards are also a good motivator, but it takes more effort to get kids to actually complete the chores than simply rewarding them for doing so. 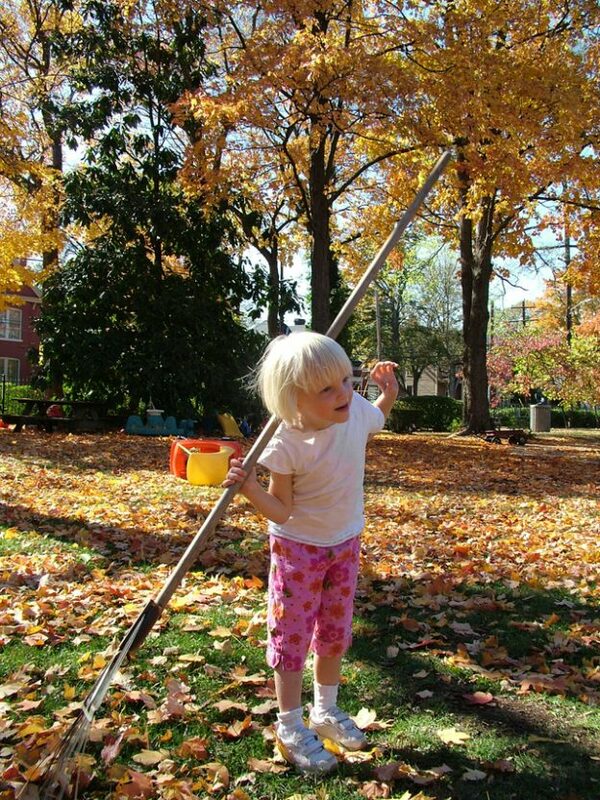 Getting kids to do chores involves creating a plan, providing structure, and giving them a sense of purpose. Rewards for chores is encouragement to continue going through the process day after day. But there has to be more to get them going in the first place. One of the most effective methods of getting kids to do regular chores is chore charts. While there are great computer programs and mobile apps that keep track of chores, there’s still something to be said for the visual reinforcement of an old fashioned, printed out or hand-written chore chart. A big misconception about chore charts is that they’re only meant to list jobs, and other things the child should be doing. However, chore charts are far more effective if you look at them as a way to shape behavior. This is important to keep in mind, because doing regular chores around the house at an early age pays off later in life. What you want to focus on with a chore chart is the behavior you want your child to eventually develop into a habit. Chores do not have to be limited to tasks like doing the dishes, folding laundry, cleaning the litter box, and so on. Household chores can involve anything that would be helpful for the child to develop into a lifelong habit. Some examples could include having them brush their teeth twice a day, pick up after themselves, hang their clothes up, make their bed, etc. Consider giving extra rewards or some kind of additional accolades if the task was completed independently. When you’re creating a chore chart you want to list things that are easy for your child to do, even things that they may naturally do on their own anyway. The idea is to set them up for success. So you want to choose things they can do, but struggle with doing consistently over time. The very last “chore” at the end of the day could be reporting to you what they’ve accomplished. This will make it easy for you to monitor their progress without having to check off the chore chart multiple times throughout the day. Also consider the use of a companion app to help your child independently stay on track with their chores throughout the day. Now, let’s get back to the main thing you wanted to learn about today. What are the appropriate rewards for chores your child has completed throughout the day? As a parent, it’s easy to go completely overboard with rewards for your child. We highly suggest you refrain from doing that. What you want to do is make the reward equal to the task they’ve been able to accomplish. You also want to make it meaningful for them. With that said, money isn’t always the best reward for children. Money doesn’t really have value to children in the same way that it does for adults. So, for some children, being rewarded with a favorite meal could be meaningful. This would be appropriate for accomplishing larger goals, whereas a small treat might be more appropriate for completing smaller tasks. What would be helpful for your child, and to you as a parent, is determining what is most meaningful to your child when establishing this reward system. Once the rewards for chores have been determined, match them with a task (or series of tasks), and add them to the chore chart. Then the child will know exactly what to expect when completing chores, and it will be displayed on the chart for them to see as a means of encouragement. Now you can see how chore charts and rewards tie in together, and hopefully you have a better idea of how to determine appropriate rewards for chores. Another way that rewards for chores pays off later in life is that it teaches the child about contracts at an early age. This is important because life is made up of contracts. Chores and rewards is one type of contract. School is another type of contract— when you fulfill a series of requirements you earn the right to graduate. Employment is another type of contract— fulfill your duties for the employer and earn a paycheck. Completing tasks on a chore chart to earn rewards will set your child up for success at fulfilling other contracts when they get older. Identifying strengths and weaknesses in a student’s multiple intelligences can help guide you toward the areas that need the most attention when developing a plan for developing behavior with a chore chart. The most fun and engaging way to identify talents and strengths is to have them try some of our free games, which explore the full range of a child’s multiple intelligences and executive functioning skills. This entry was posted in General on September 16, 2018 by admin.